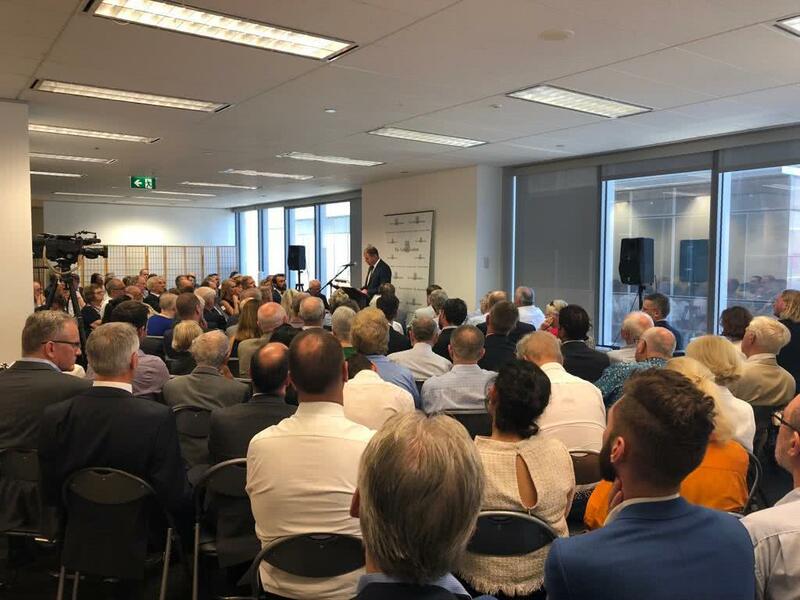 On 22 January, I delivered a major speech to the Sydney Institute titled ‘Creating Opportunity and Encouraging Aspiration: The Key to a Growing Economy and a Stronger Australia’. I outlined the Liberal Party’s strong economic plan based on our fundamental values and beliefs. In just over 5 years in government, we have reformed the tax system, competition policy and workplace relations, while cutting red tape, securing new trade agreements and repairing the budget. As a result, our economy is growing faster than any G7 country besides the United States, and unemployment has fallen to 5 per cent, with 1.2 million jobs created and record numbers of women and young people in work. The benefit of having a strong economy is that we can deliver an unprecedented social dividend with record government spending on health and education. In contrast, Labor’s $200 billion of new taxes will hit retirees, homeowners, renters, small business owners and all those aspiring to build a better life for themselves and their families. Labor’s agenda is one of the most radical, aggressive and dangerous Australia has ever seen. It’s a dark shadow, not a light on the hill. As storm clouds gather over the global economy, it’s critical we put in place the buffers to absorb the impact of any future economic shocks. With this in mind, on 2 April, I will announce a budget surplus, the first in more than a decade. Our economic plan is working and the choice at the next election is clear.